It started life as a private residence in the early 1790s and retains all the glories of that era, thanks to a £10m restoration in 2013. 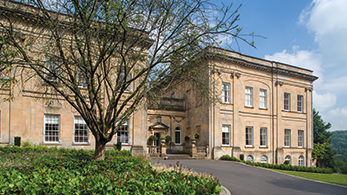 The hotel is set in 20 acres of grounds just a short drive from the centre of Bath and the surrounding countryside. 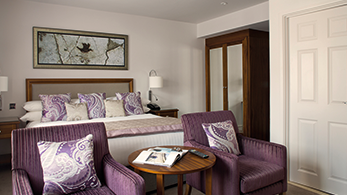 Perfect for Bath weekend breaks or a day of indulgence away from the hustle and bustle. Bailbrook House consists of the historic Mansion House and Bailbrook Court. 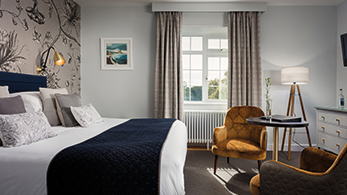 The Mansion House has an array of individually styled feature bedrooms, lounges, Cloisters 2 AA Rosette fine dining restaurant and conservatory bar and lounge. 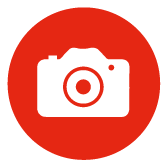 The contemporary, adjacent Bailbrook Court offers modern classic and executive accommodation, the Lansdown restaurant where breakfast is served. Arriving from the M4 take the A46 into Bath. Exit towards Bath/Warminster/A36. At the roundabout, take the 1st exit onto London Road West. Turn left onto Eveleigh Avenue. Home of the famous Lacock Abbey – Bath is a town filled with culture and beauty, brimming with tourist attractions for everyone to enjoy, a city so beautiful and special that it has been designated a UNESCO World Heritage site.